Happy 2015! It has long been my intent to start a pseudo-regular blog to chronicle my own tech discoveries and share random insights with those who happen to stumble across it. I’m no stranger to online writing and publications, having had numerous forms of a personal and blog-like sites for many causes since the mid-1990s. However, until now all of my ramblings have been scattered throughout the Web—dispersed via numerous aliases throughout countless third party communities and websites, some of which I’m sure have ceased to exist by now including a few of my own. 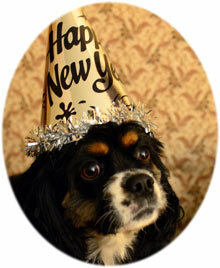 Although my intent was to get this blog rolling at the start of January, kicking it off in February will have to suffice. I also attended IDF 2014 to exhibit my last competition winning app, Scribblify for All-in-One devices. Anyway, I don’t want this initial blog post to get out of hand so will wrap it up. I used the phrase “pseudo-regular blog” in the introduction as a means of conveying that I have a highly unpredictable schedule with regard to when I will publish new content. I may publish several articles each week, but may also not publish anything for weeks at a time. There is no set format or structure to what I’m doing here—I’m merely using this blog as a platform to preserve my own thoughts and experiences (well, and to finally make use of a domain I’ve owned for many a year). I have no plans to actively promote this blog outside of Twitter/G+. Even so, there is always the possibility that – the content I share will provide some value to those who do, by chance, come across it in the murky depths of Google ;). 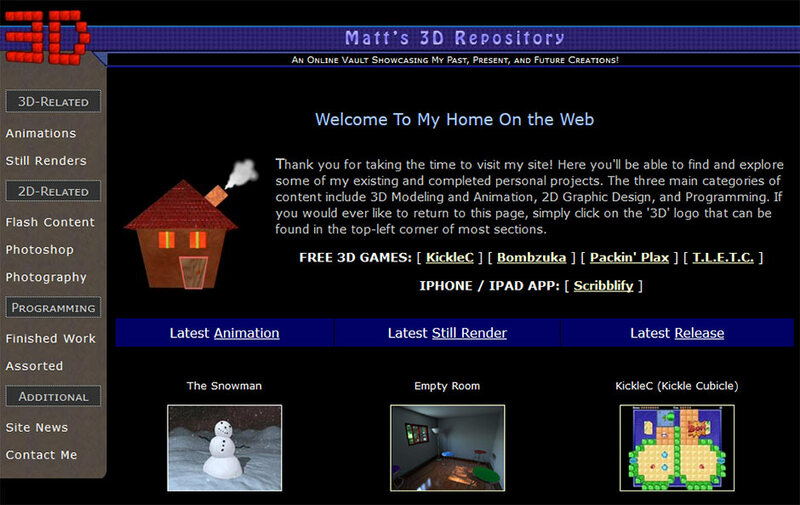 Below is a screenshot of my prior incarnation of “Matt’s Repository” personal site, which is where this blog’s name is derived from. M3DR houses a lot of my old projects and persists online for historic reasons (last updated four years ago).